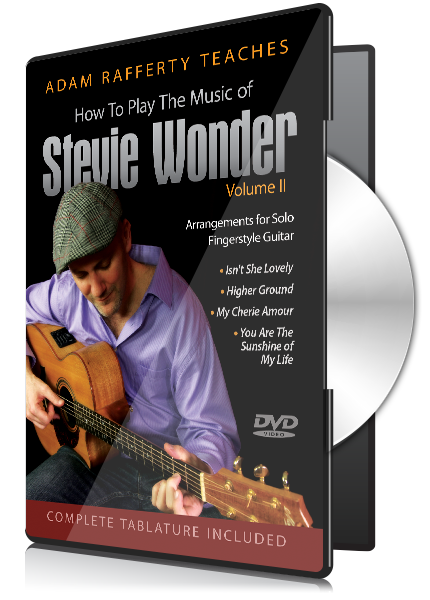 110+ minute DVD with in depth video lessons and performances. Easily learn at YOUR own pace in YOUR own home when YOU want to! A virtuoso guitar player and teacher born and raised in New York City, Adam spends most of his time touring and conducting workshops. 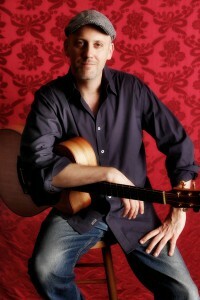 In 2006, he got "way deep" into fingerstyle guitar after hearing the one and only Tommy Emmanuel, and has since toured worldwide, released several fingerstyle instruction DVDs, and amassed over 10 million YouTube views. Adam turned to Goldfinch Publishing (known simply as "Dircks" at the time) to produce his guitar instruction DVDs and streaming videos. With our multi-camera setup, professional ProTools audio and Final Cut video studio, we've been able to help Adam publish a very successful line of DVDs.